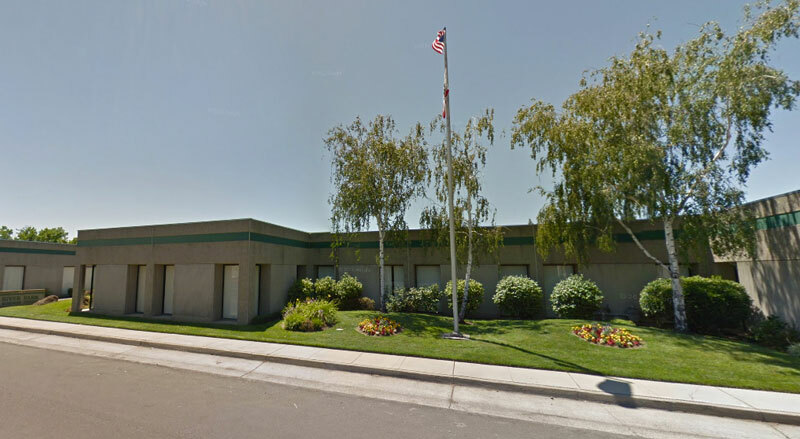 Property description: 76,000 square feet multi-tenant office building strategically located in one of the best performing office submarkets in Sacramento. Redevelopment: ODI repainted the building, sealed and re-striped the parking lot, and constructed a sample suite. Current Status: The property has been sold to another developer.